Hi, Users on your requisite. 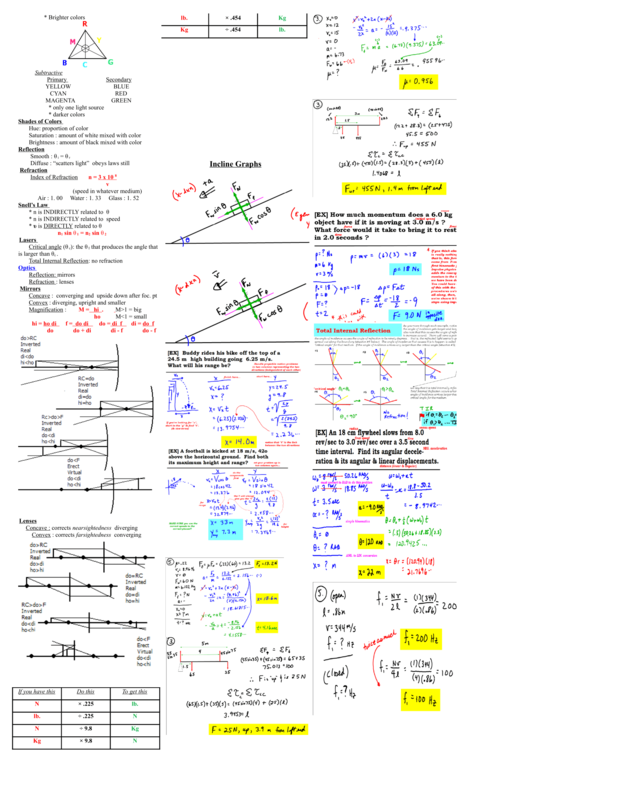 We are providing the cheat sheet for Physics. If you want to crack the IIT JEE Exam then we strongly recommend you to buy our Study material. 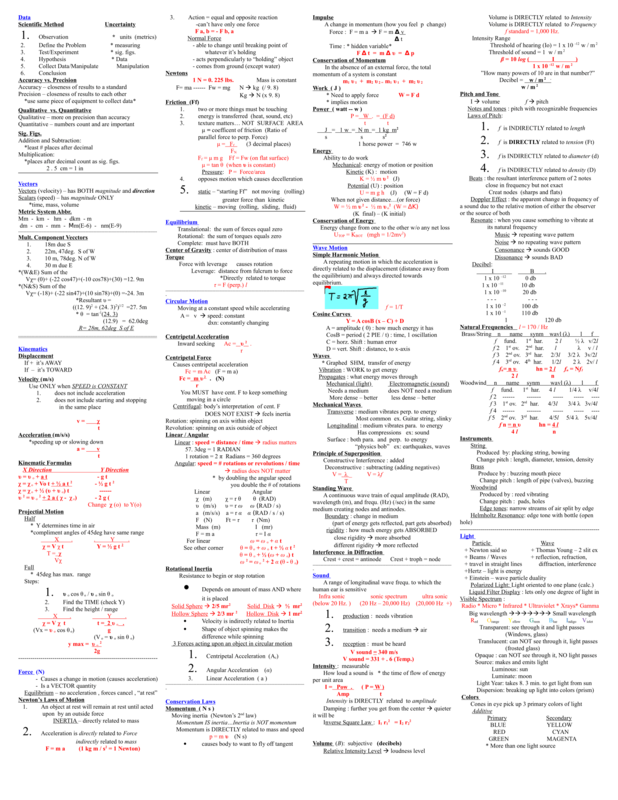 You can download the cheat sheet from the below link. Download Link is at the last of this article. Please comment below if you want any other type of material. I love to write about education related exam. I worked with much educational companies, now I am writing on JEEMAIN.INfo. I love playing cricket, Tennis. You can contact me through my twitter handle.